Orange Beach, AL is the homeport for the largest fleet of federally permitted headboats (also known as party boats) in the Gulf of Mexico, offering daily walk-on fishing trips year-round. Alabama deep sea fishing party boats provide thousands of saltwater anglers affordable access to the amazing fishing grounds off our shores. 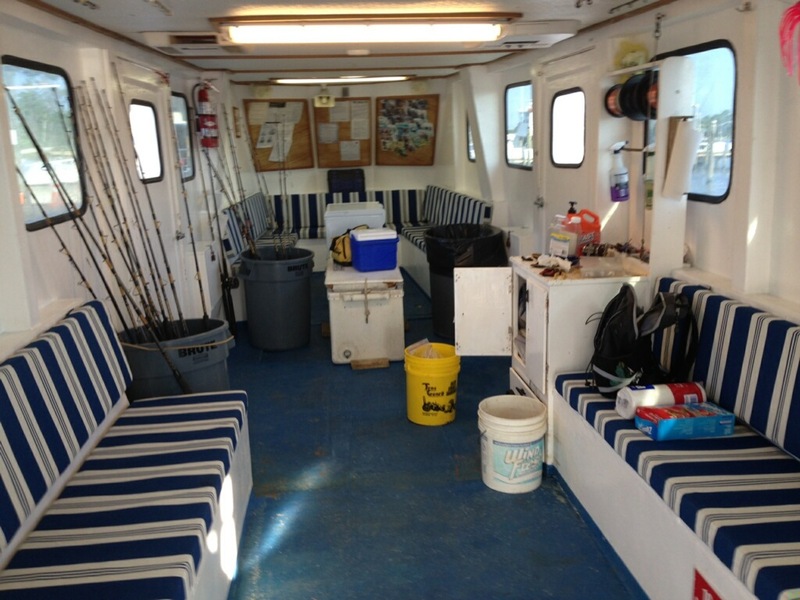 These are the largest fishing vessels in the fleet that typically carry 20-50 anglers per trip. 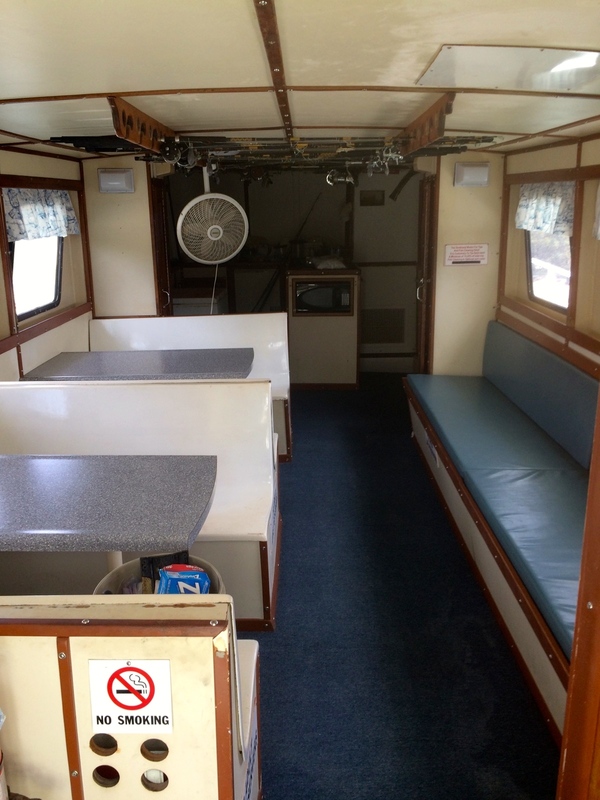 Party boat trips are family friendly aboard spacious vessels with air-conditioned cabins, clean marine restrooms, and a staff of mates to assist you during fishing charter. 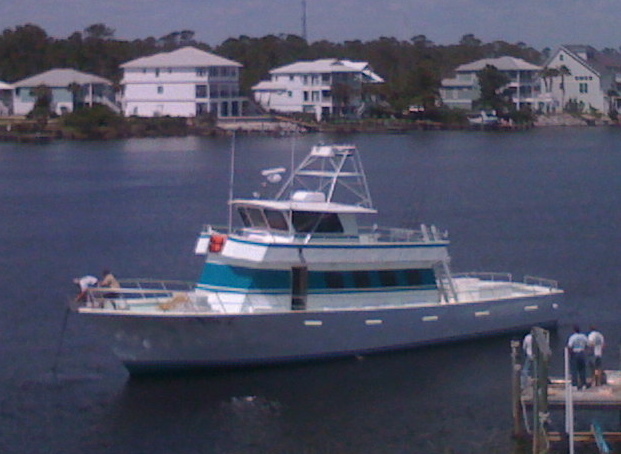 These Orange Beach deep sea fishing party boat charters focus mainly on bottom fishing for reef fish species. The mates will put your group’s catch on a stringer to keep your fish for you. 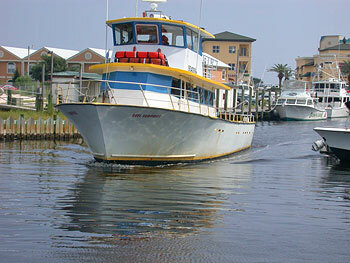 AAA Charters recommends the 6 hour headboat (party boat) fishing charters. Our departure locations are located only a short drive from Gulf Shores, AL and Perdido Key, FL.